Is Zipcar just a bit too pedestrian for you? Would you prefer to run to the grocery store in a snazzy Beemer? Zipcar does offer some BMW models, but the carsharing company’s luxury offerings pale in comparison to BMW on Demand, an hourly car-sharing program launching today in Munich, Germany. BMW on Demand features a range of models at different prices, and as you might expect from a BMW car-sharing service, rentals can get pretty expensive (an M6 Coupé costs $45 an hour). 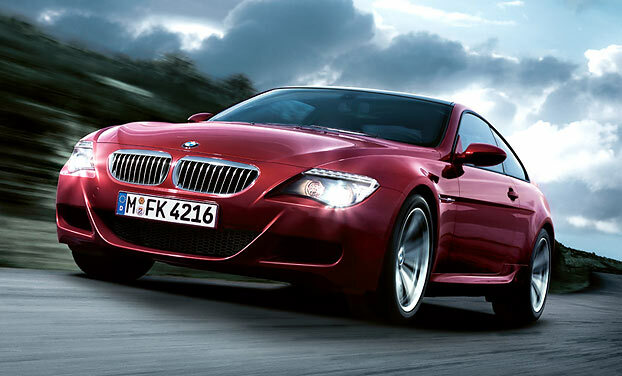 Of course, that’s cheap compared to the cost of an M6 Coupé ($102,350 and up). By launching an hourly car-sharing service, BMW gains the potential to reach a market that might be willing to rent–but not buy–its vehicles. BMW isn’t the first automaker to launch a car-sharing service. Daimler’s Car2Go service, which also started as a pilot program in Germany, allows customers to rent Smart cars by the minute, hour, or day. Car2Go is now available in Austin, Texas. BMW hasn’t announced any expansion plans for its car-sharing service in the U.S. — yet.